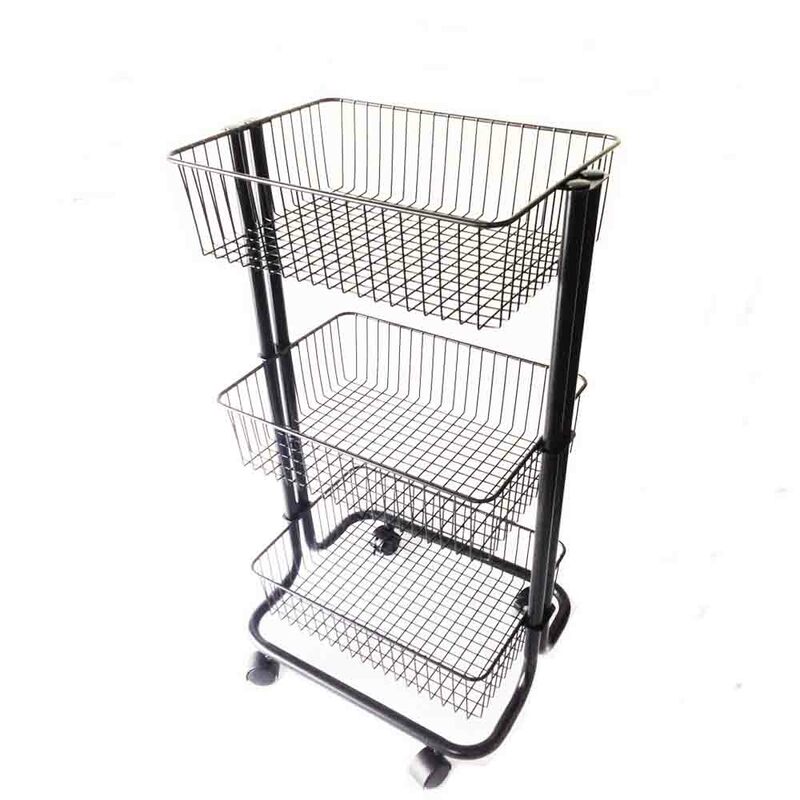 A Better Way to Save Your Chaotic Life - 3 Tier Rolling Cart - Flywell International Corp. Bringing shelves home can somewhat save your chaotic life, but moving those heavy and dull shelves may cause another problem. Don’t worry! Flywell’s 3 Tier Rolling Cart can help you out. 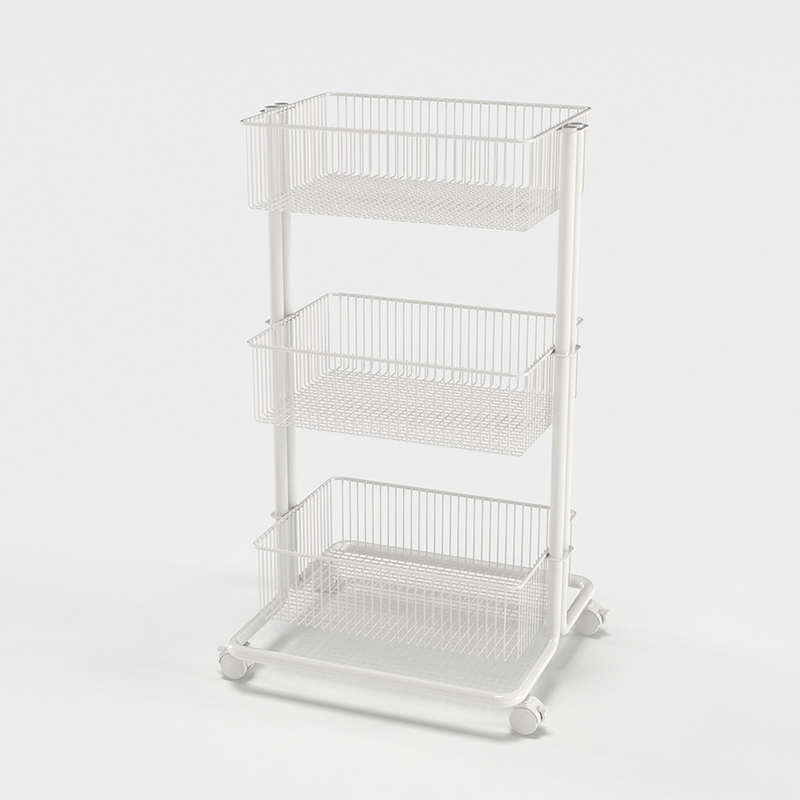 Flywell’s 3 tier rolling cart will be a great solution to your storage problem. No worry about moving anymore!.